IMPUNTURA is a plain material proposed in brilliant colour variants. 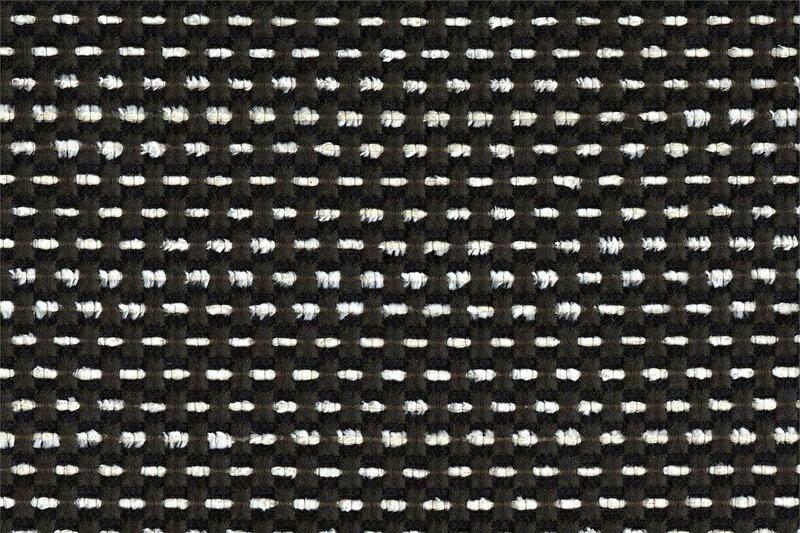 The white thread visibile in weft characterizes the look. Ideal for upholstery.